The main goal of any aquaponic system is to replicate the natural course of action that happens in the wild. Nature values everything and nothing is wasted. It is said that the most amazing and satisfying systems are those that follow up what happens in nature. Aquaponics is that type of system that accurately replicates the events that take place in a natural environment. 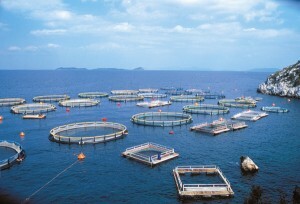 Aquaculture represents the art of growing fish for food in a pre-arranged system. Hydroponics represents the art of growing plants without the need of soil. 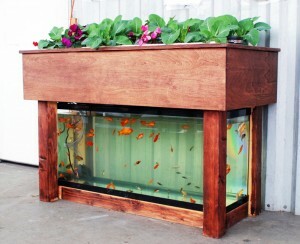 Aquaponics is responsible for giving the possibility of growing fish and plants for food. This being said, those three terms are strictly linked to the natural processes that happen in nature. 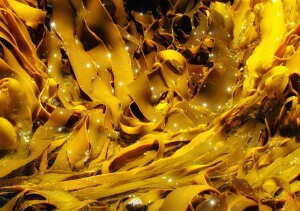 The goal is to use the waste produced by fish to feed nutrients to the plants. Furthermore, fish are used for food, crops too. 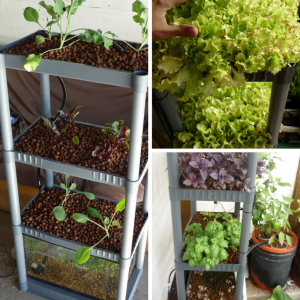 For a small household, an aquaponic system can be set-up easily. It is the perfect way to reduce the costs you have for food. In other words, you can grow fish and a variety of crops for feeding yourself and your family. This represents a method that becomes more and more popular around the world. 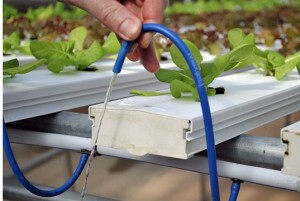 In order for your aquaponic system to be successful, you will have to use a biofilter. As an example, if you ever had an aquarium, you would already know that bio filtration is a must for keeping the fish healthy. 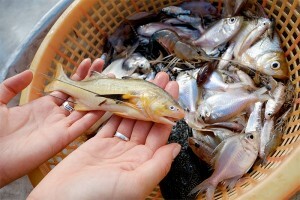 Due to the waste produced by fish, the nitrogen cycle is started. If you want to make things easier, a biofilter can help you. It helps in properly completing the stages of the nitrogen cycle. You should know that aquatic plants act as biofilters, too. In their growing process, those plants use nitrites and nitrates. 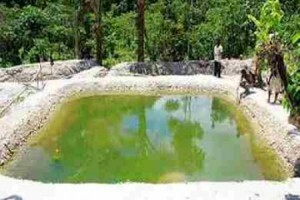 This is their way of removing waste and helping in keeping the fish safe. From here, the aquaponics started to exist because it uses the same principle: the waste produced by fish is removed in order to be fed to crops and encourage them to grow. 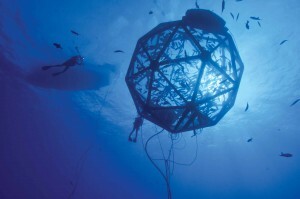 An aquaponic system uses the concept of biofiltering as it follows: the water, in which the fish exist, is redirected towards a so called growing container. The plants present in the container filter the water and remove all the nitrites and nitrates present. The purified water is then allowed to go back in the fish tank. In other words, your biofilter is represented by the plants. 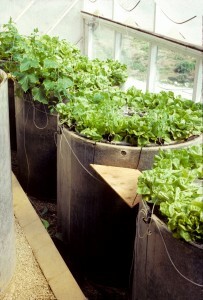 The goal of any aquaponic system is to use everything and reduce costs for expensive equipment. 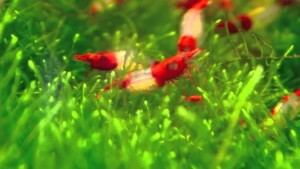 By using plants as biofilters you will create a natural environment for both fish and crops. 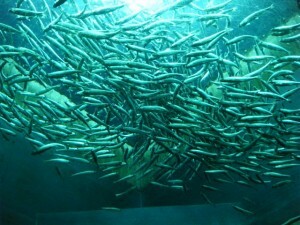 Plants will feed on fish waste, while the water is cleaned. This removes the need of buying extra fertilizers. But keep in mind that there will still be the need of monitoring the water. Even though you are setting up a small system for your family, you will have to take care of the quality of water. 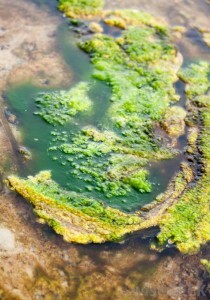 Regularly check the pH levels and the nutrients present in the water.